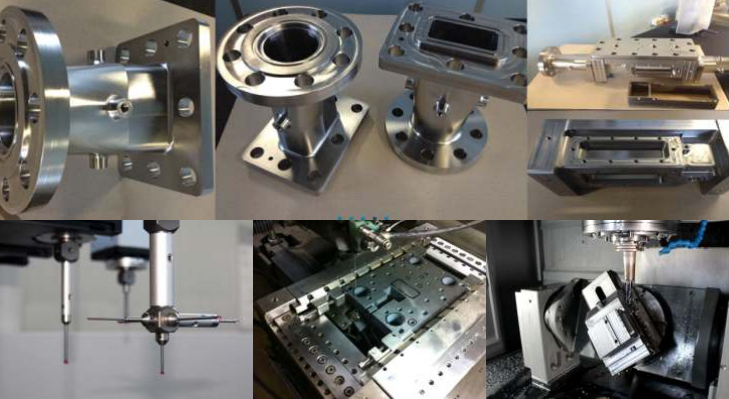 We manufacture high-quality and complex machine parts and offer comprehensive services. 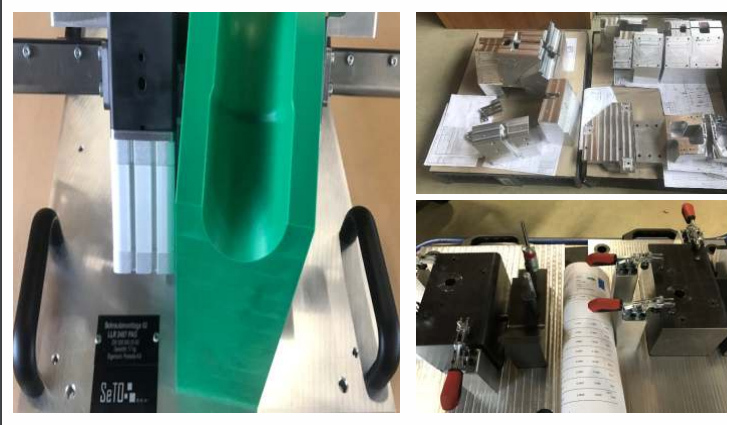 Milling, turning, wire EDM, measurement, construction and help with designing prototypes, component assembly. We specialize in tool production. No route is too long for you project. Each step of the production, from development to manufacturing, is carefully planned. 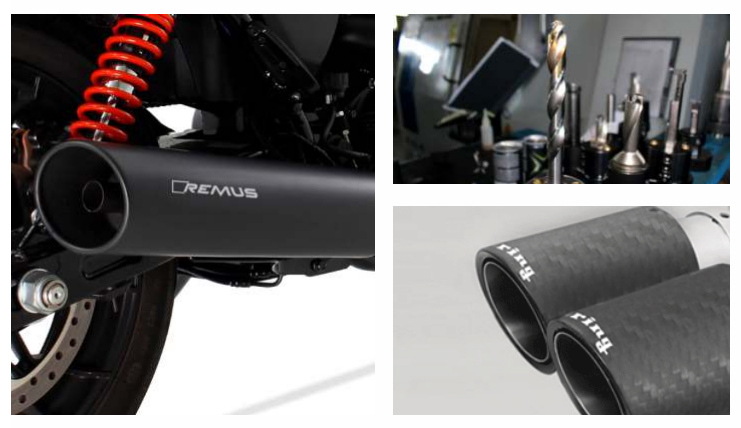 Exhaust system tools for motorcycles, cars, etc. 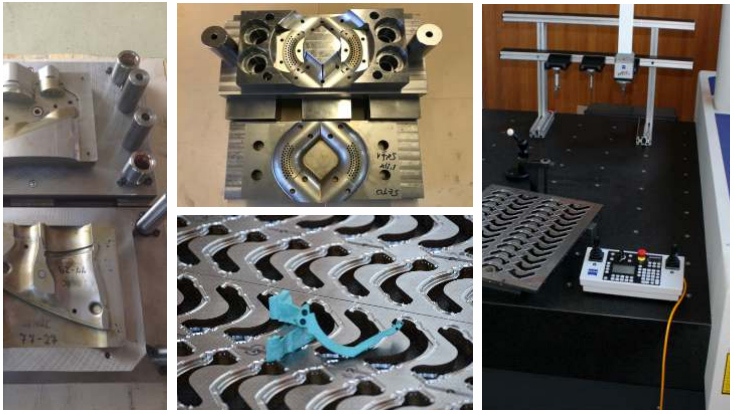 Our machine park enables us to manufacture single pieces and prototypes of the highest quality. From an idea to a model, down to a functional end product. We manufacture control and welding devices and appliances to assemble various versions of your products. Assembly and 100% control of compressors for the car industry. Do you wish to know more about our services? Contact us by telephone or e-mail or simply pay us a visit. We will be happy to find the best solution for the best price.